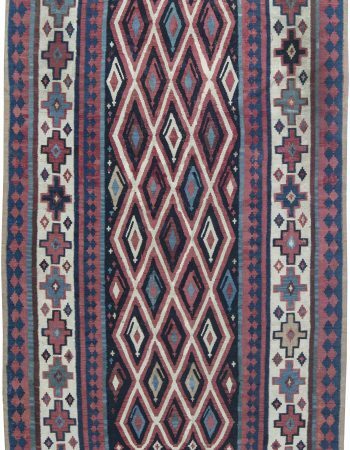 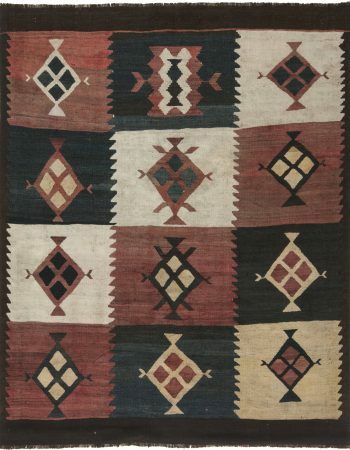 Turkish kilim rugs are flat-woven decorative textiles originating from Turkey. 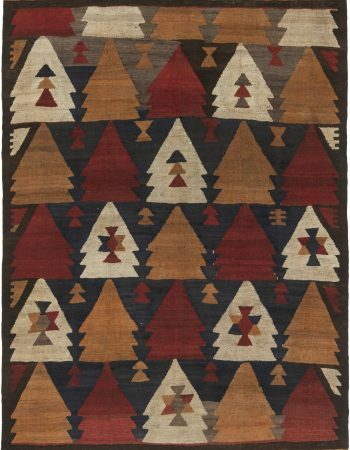 In contrast to knotted carpets, they have no pile. 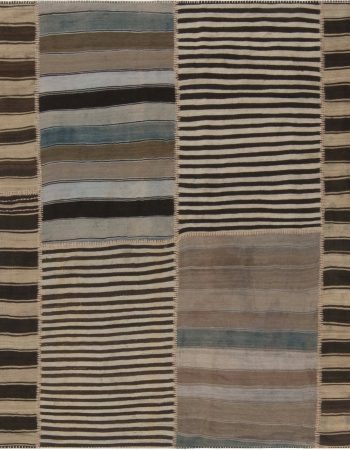 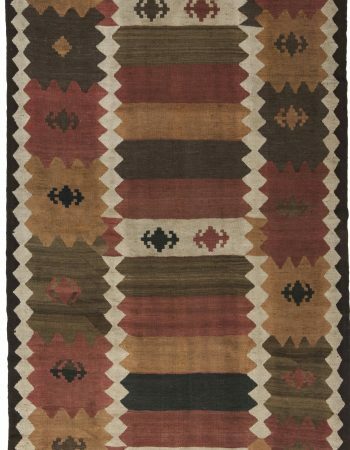 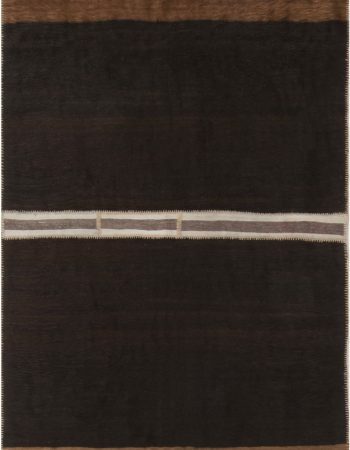 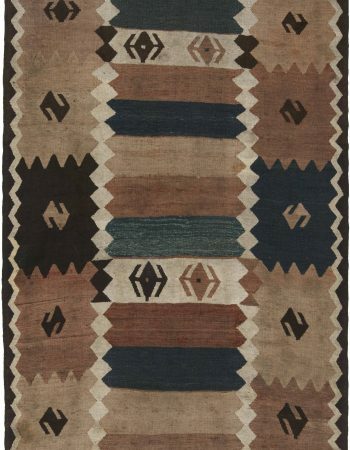 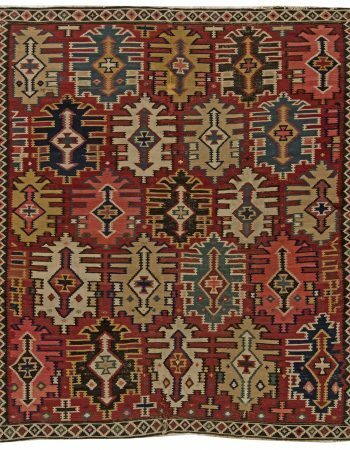 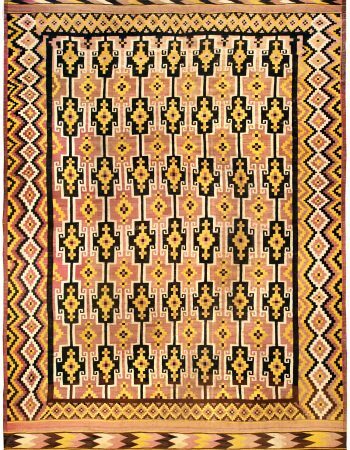 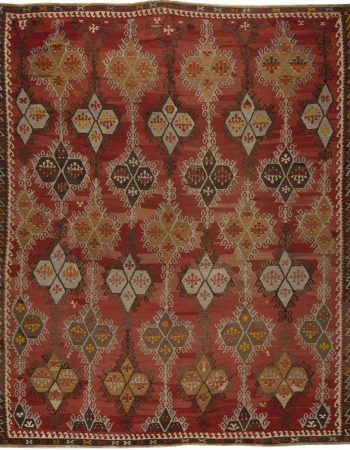 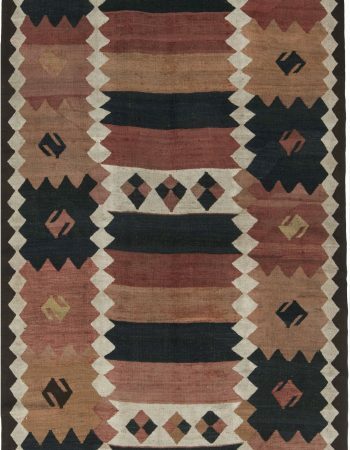 The most commonly applied material in vintage kilims is wool. 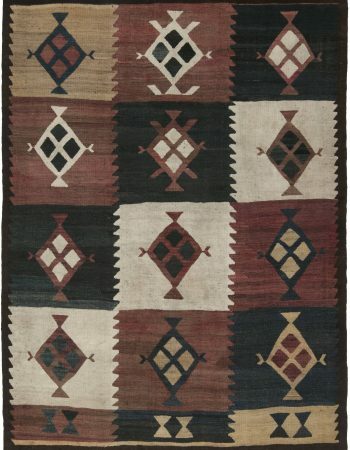 Turkish kilim rugs usually have rich and contrasting color palettes. 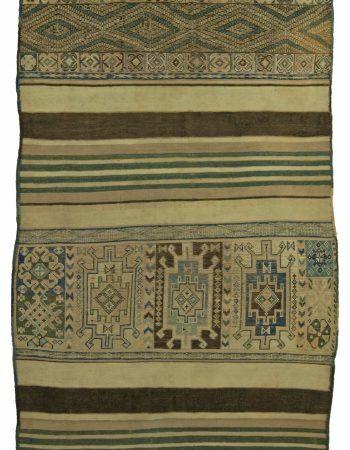 They carry traditional oriental designs of tribal origins. 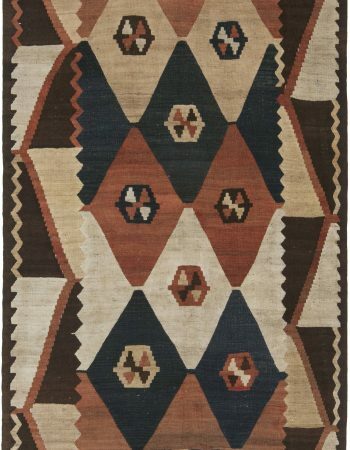 The patterns are typically geometric rather than figurative. 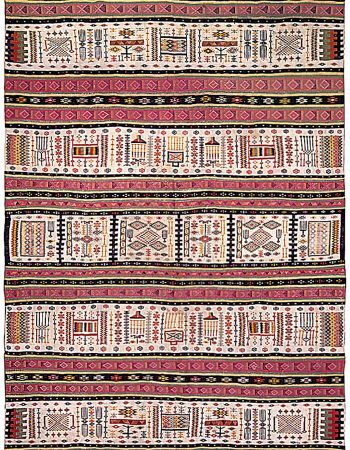 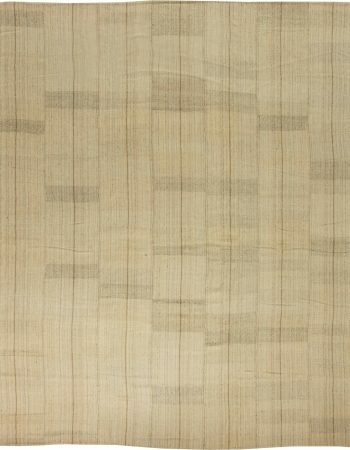 Each motif or color has a meaning thus every design is message that the weaver wanted to convey. 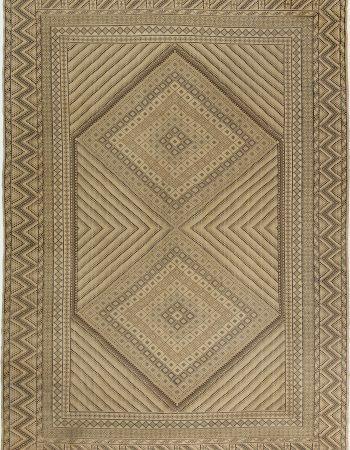 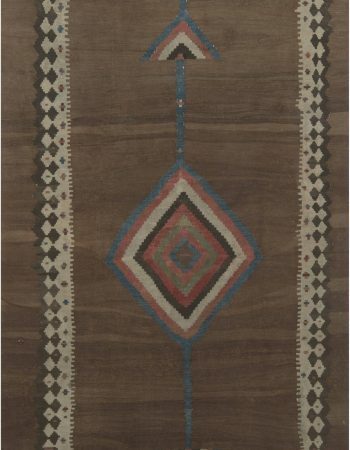 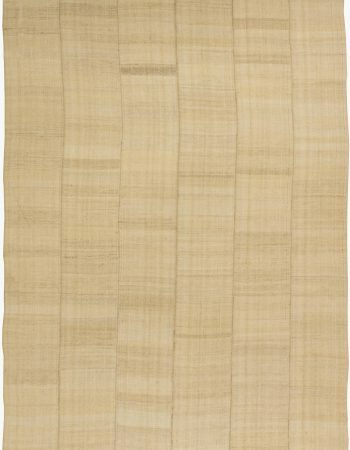 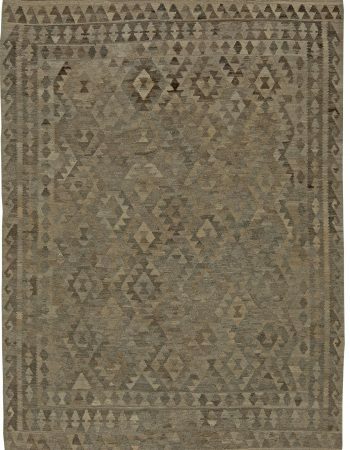 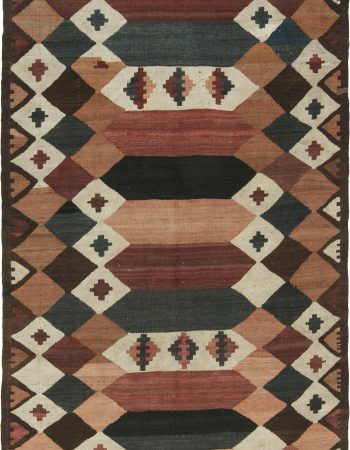 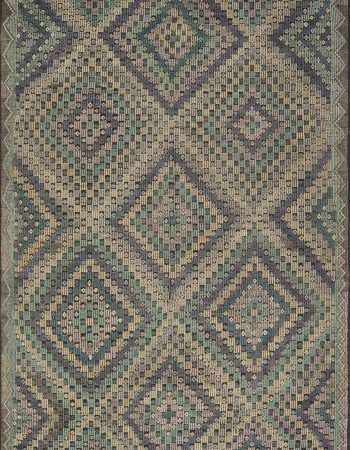 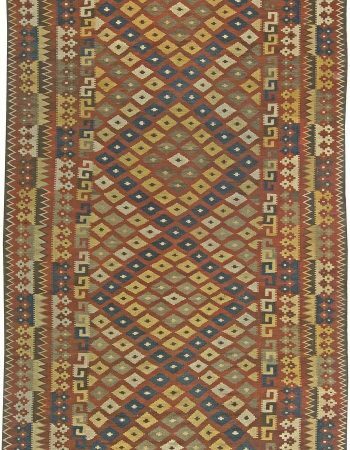 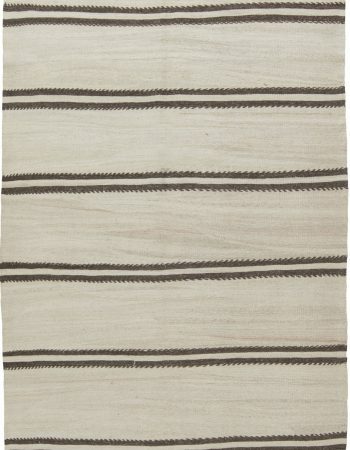 Kilims have been extremely popular in interior decorating since the mid-20th century.